The nameless narrator talks about his legacy as a light-house operator and how his grandfather, his father, and he have been operating it over the years. However, the ships are far and few in his day. Yet, there is a white ship that regularly crossed the horizon every so often. He also explains that he is lured to the ocean by its secrets and what it reveals to him. One night, he sees the white ship and a bearded man on deck invites him upon the ship from afar. The narrator doesn't take the offer initially, but eventually journeys out to the ship and together they follow a bird to magical and haunting lands until their settle at the Land of Sona-Nyl, a wondrous place where people are content. But the narrator isn't content and wishes to seek out the land of Cathuria, where the gods live. He insists on going there and the bearded man warns him increasingly that no one returns from such a place so one can never be sure just what awaits them. They follow the bird again back out into the sea and travel for days before encountering signs that they are approaching Cathuria. However, when they arrive where they believe it is, the ship is torn asunder and the bearded man explains to the narrator that he has abandoned Land of Sona-Nyl for a place that is exclusive to the gods and he cannot get there. As the ship tears apart, the man finds himself in utter darkness, awakening to be back on the lighthouse, the same night he left, but the light has gone out and the white ship on the water has crashed. The next day, he searches for ship remains and only finds a rare but dead bird. Many of these types of stories wherein the narrator takes a trip to the fantastic, remind me very much of Robert Howard (creator of Conan series) and the earlier writers of fantasy. They provide these compelling and curious broad strokes about these fantasy worlds that are both simple and yet clearly indicate the author has craft a rich conception of the worlds that they are merely hinting at. 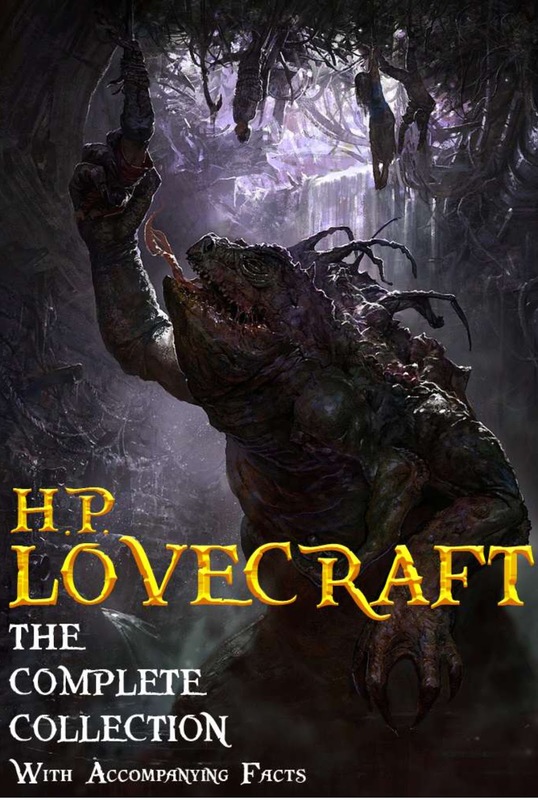 Lovecraft does this with his evil gods and horror stories, but I'm increasing fascinated with how he does this with his fantasy stories. It makes me wonder of all the worlds he did create and how much more we could have gotten to explore them if he lived longer than a few decades.